Tropical Tanning is your escape from stress! 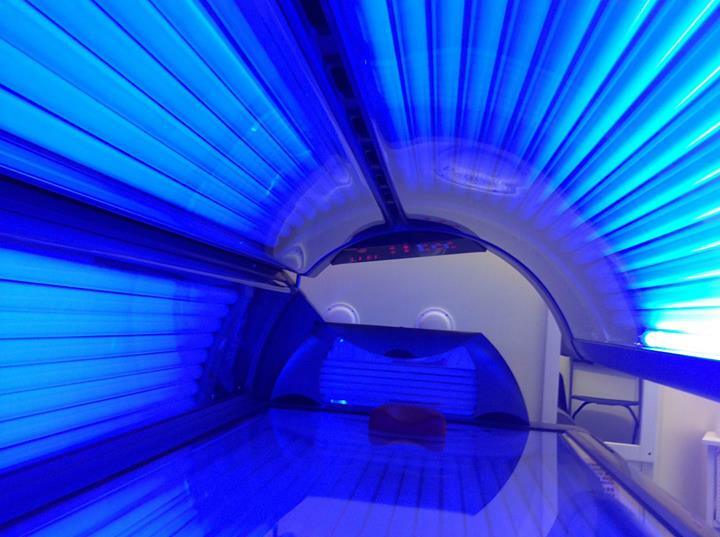 We are a Family run business with 2 Lie down Sunbeds, 2 Standup sun-showers and now also have an Anti-aging Collagen Bed. Tropical Tanning is the home of professional and responsible indoor tanning solutions. 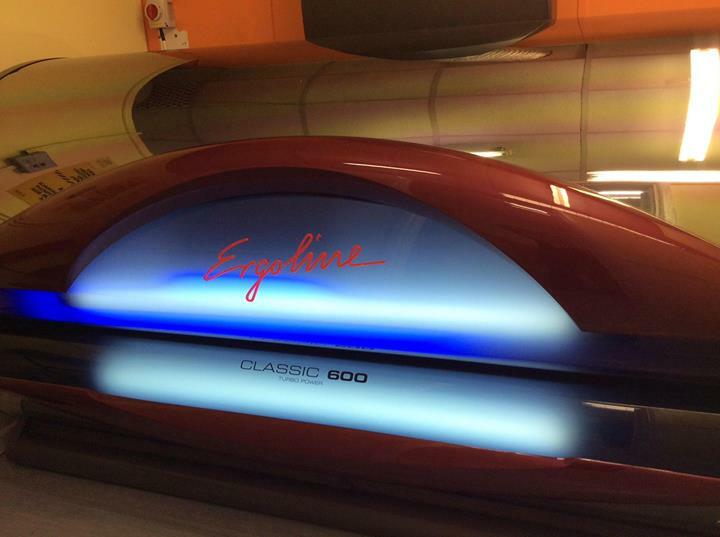 Get that Holiday feeling with our lie down and Stand up Sunbeds.Tropical Tanning is the home of professional and responsible indoor tanning solutions. Try out our New Collagen Light Therapy. Beautifully clear, younger looking skin, without the need for chemicals, injections or surgery.